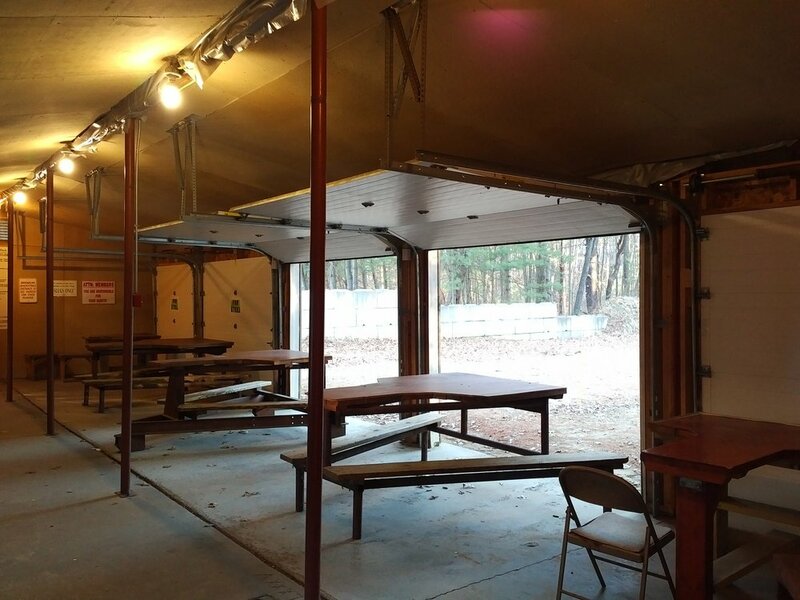 The Club currently has a 200 yard rifle range with targets at 50, 100 and 200 yards. All stands are 2” pipes 24” on center. Approved target frames are provided. The target is to be 5 ½ feet from the ground to he center of the target. No shooting closer than 50 yards on this range. 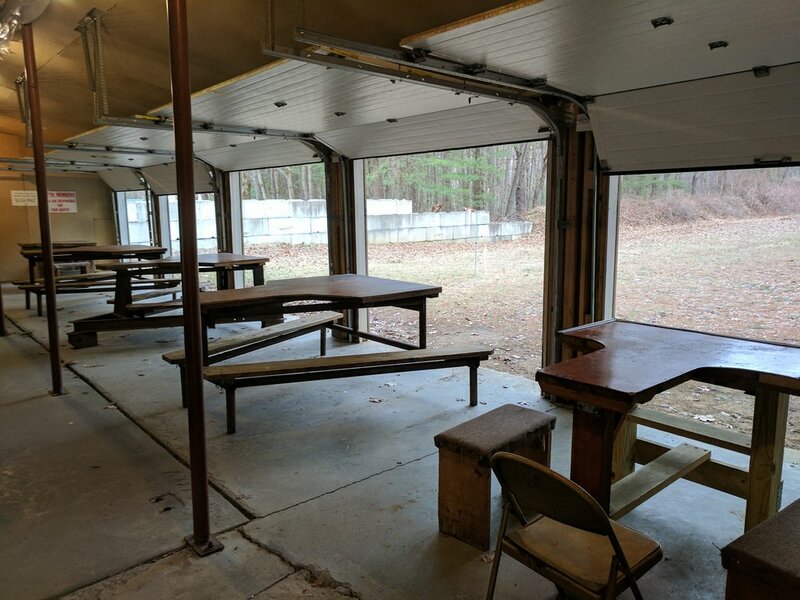 The range boasts a large enclosed shooting area with shooting benches. There is limited parking in the immediate area.